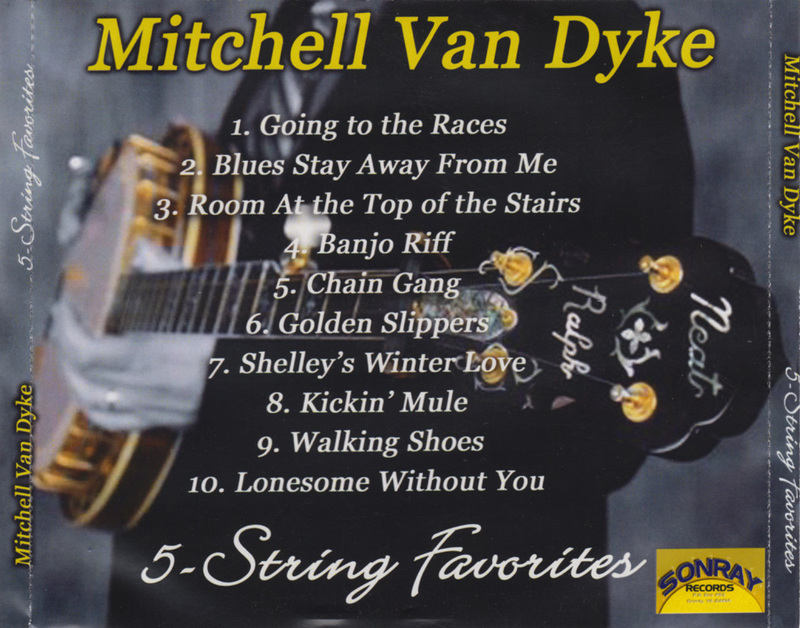 I'm not sure when this CD-R was recorded or released, but I guess all three of Mitchell's albums were released around the same time, as the County Sales catalogue numbers are sequential. Unlike My Turn, '5-String Favorites' and Good Times, Good Friends, & Good Pickin' aren't just exclusively in the 'Stanley' style. Mitchell also has a distinct Don Reno / Alvin Breeden influence going on and there is more 'playing around with it' as Ralph would put it. 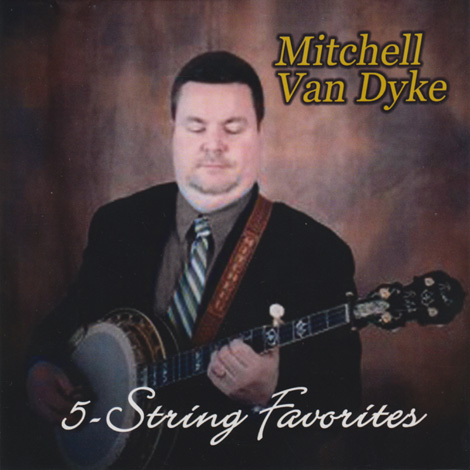 On '5-String Favorites' the material is drawn from the likes of Don Reno (Banjo Riff), Osborne Brothers (Shelley's Winter Love), Jimmy Martin (My Walking Shoes), Charlie Moore & Bil Napier (Chain Gang) etc. Raymond Fairchild also looms large on the versions of Blues Stay Away From Me and Kickin' Mule. The Stanley Brothers Going To The Races, I'm Lonesome Without You and Ralph's version of Room At The Top Of The Stairs are obviously more in the Stanley style, but even here there are occasional banjo gymnastics. 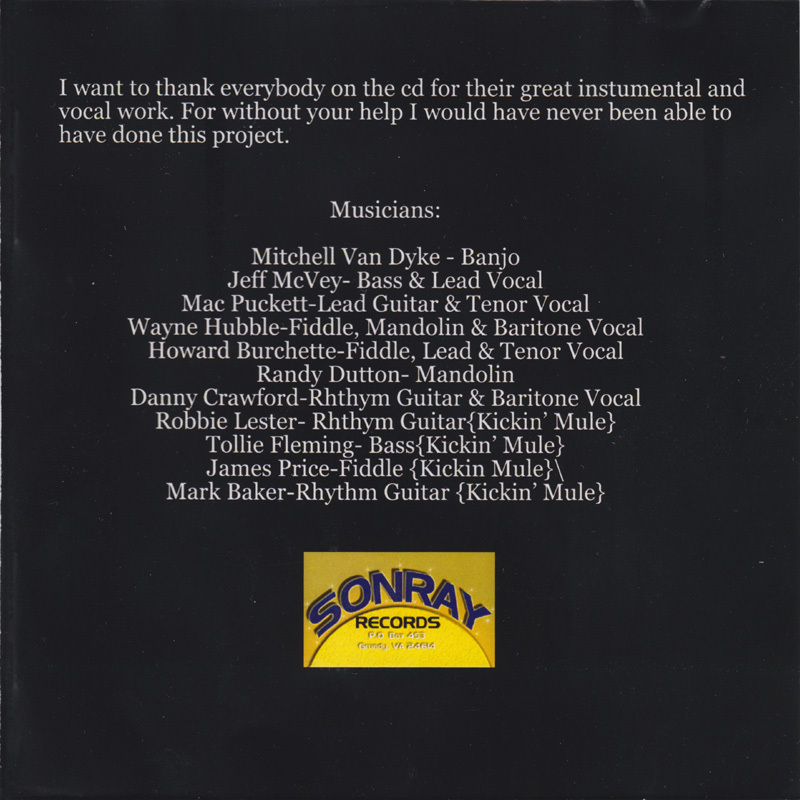 Aside from Mitchell, James Price is the only other CMB to feature on the album, on Kickin' Mule. (*) personnel on Kicking Mule only.